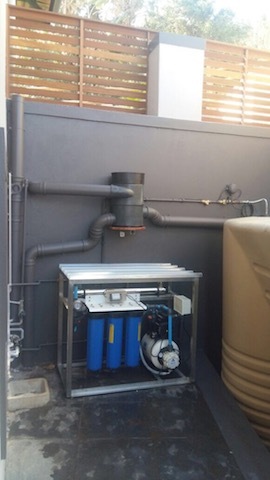 The unit is a demonstration unit that circulates water through all the rainwater harvesting components. 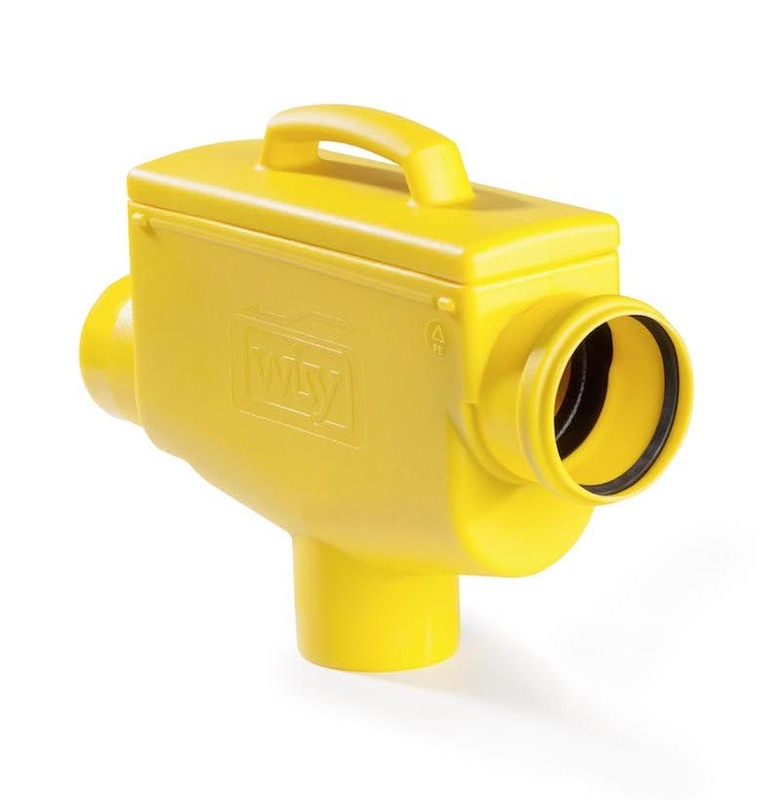 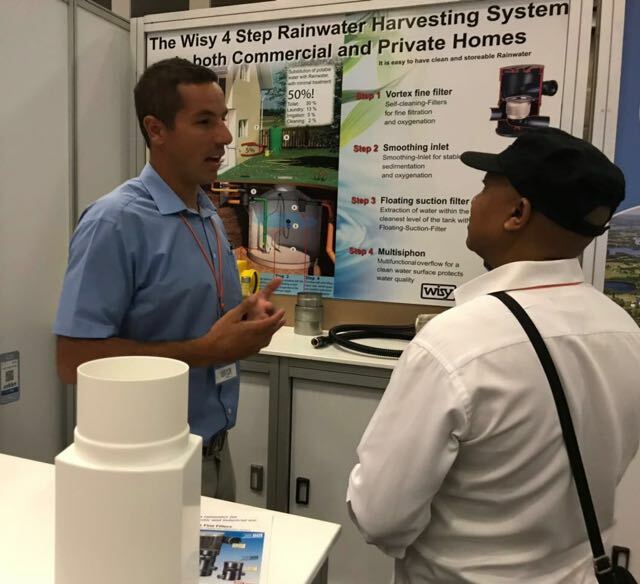 It demonstrates to customers the need for primary rainwater filters and it also shows how effective the Wisy Primary rainwater filters work. 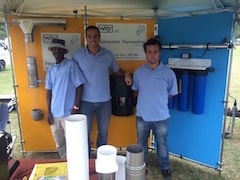 The unit also demonstrates our 4 step water purification process that purifies rainwater to potable standard.